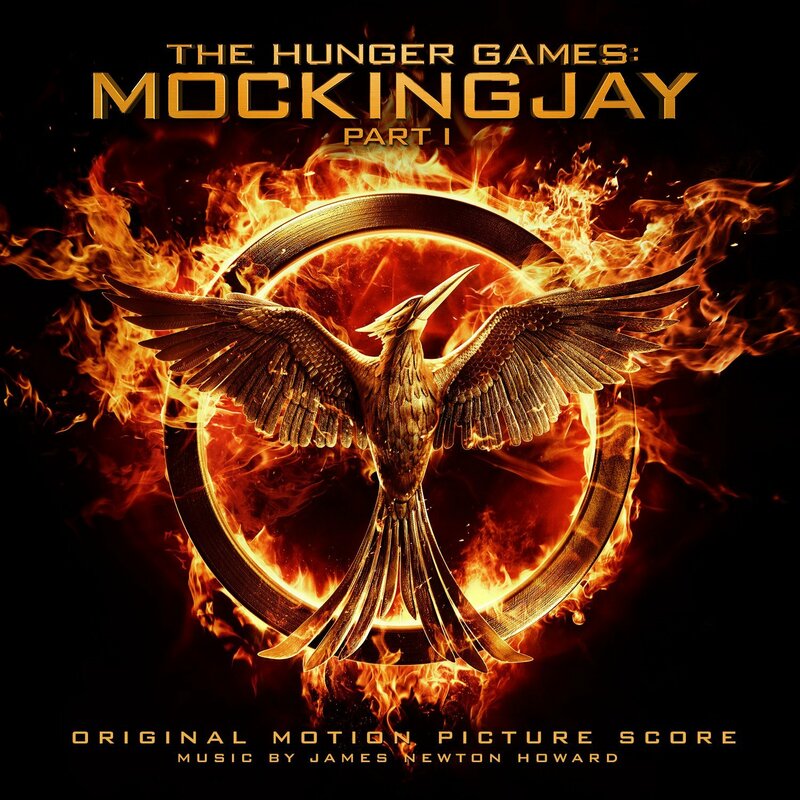 The tracklisting for the Mockingjay - Part 1 score album by James Newton Howard has been revealed on Amazon. The album will be released on November 24th. Pre-order it here.